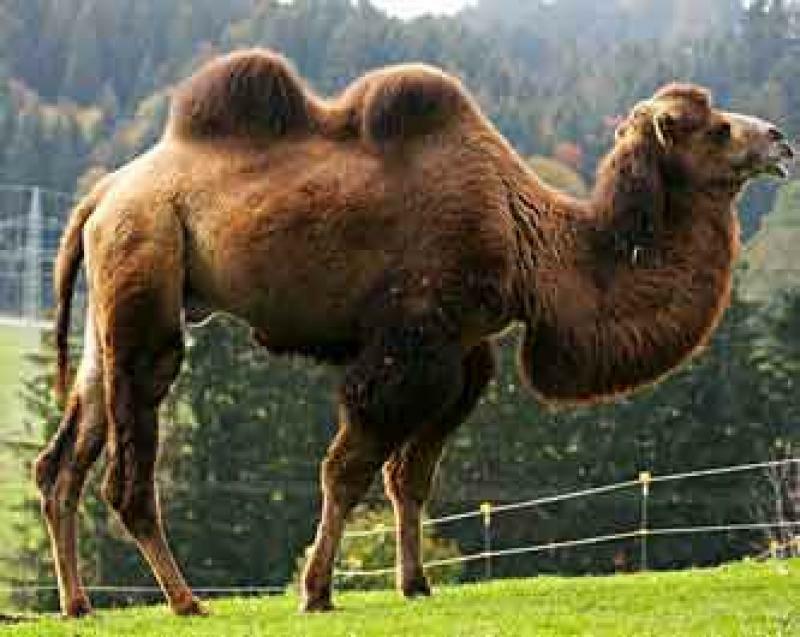 Once upon a time there was a very handsome male camel with two huge camel humps. 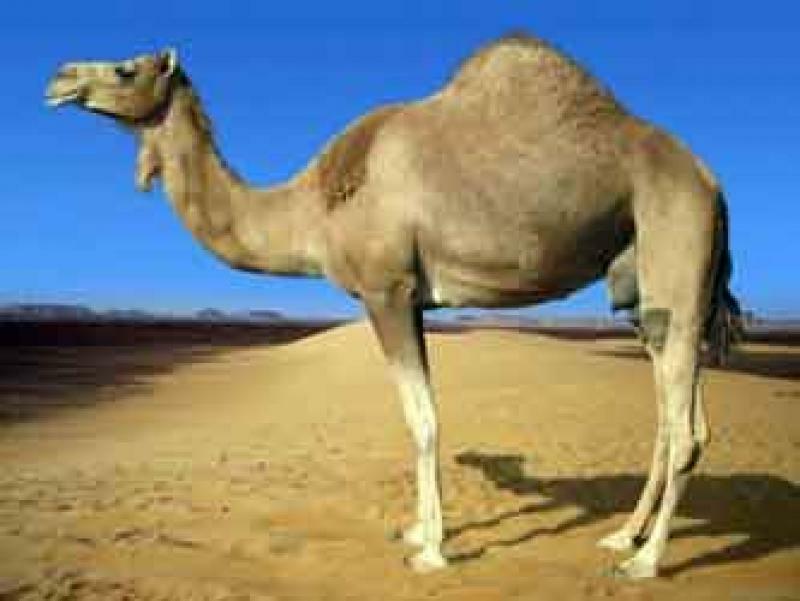 He fell in love and married a beautiful female camel who had one perfect camel hump. 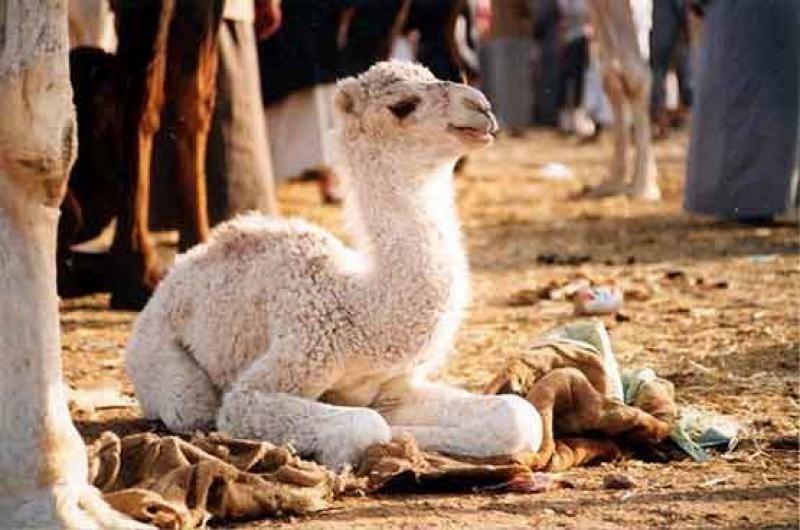 As time progressed, they became the proud parents of a wonderful baby camel who had no humps. They contemplated long and hard on what to call their beautiful little boy. They finally decided on...... .
Oh, stop your whining. It's a nice story and better than a lot of the junk that gets sent to you.